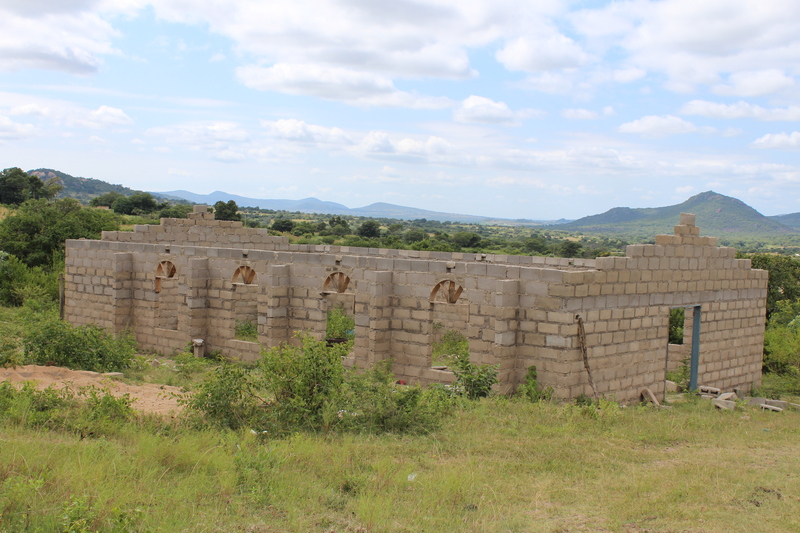 Pastor Margaret’s church in Nkamanzi has tripled in size since the onset of the building project of her church. The congregation is currently meeting outside of the mud and stick church as well as holding two separate church services. This sweet, God-fearing lady told us she had given up hope that she would ever see a permanent church structure in her lifetime and now she cries tears of happiness at the site of a new church building under way. 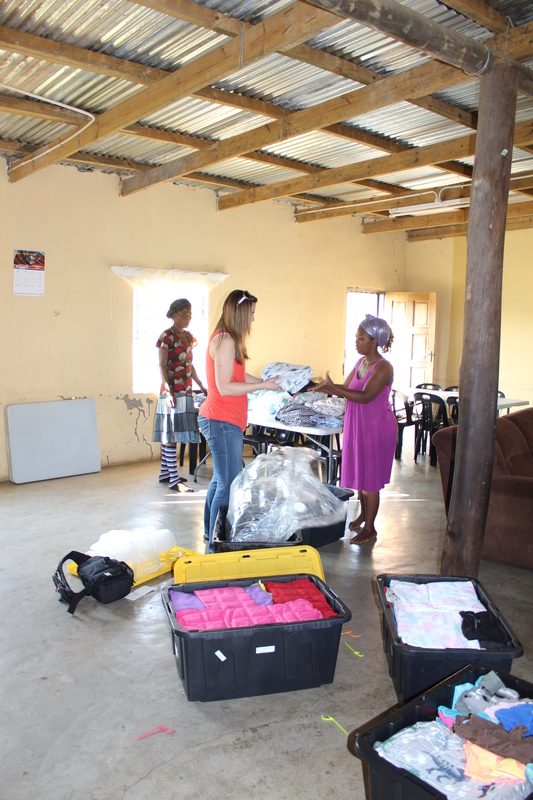 The donations of clothing and bedding for the children’s home was a huge success! They were very excited to receive new clothes from America and it was great to see the kids with new bedding and blankets! 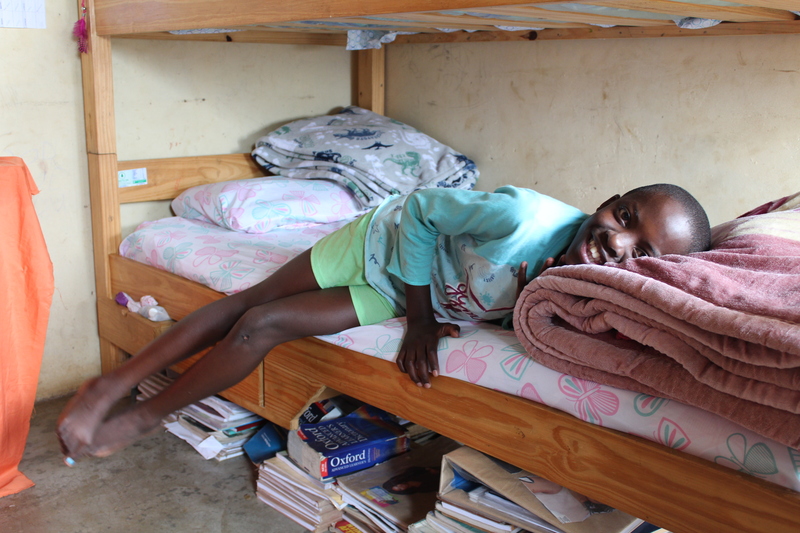 New mattresses were also purchased for the newest children so everyone now has their own bed to sleep in, praise God! 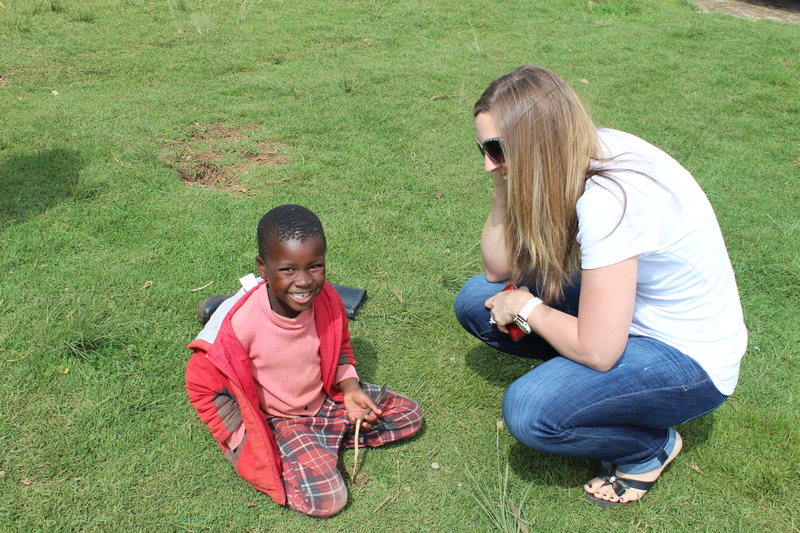 We want these kids to know the love of their heavenly Father! 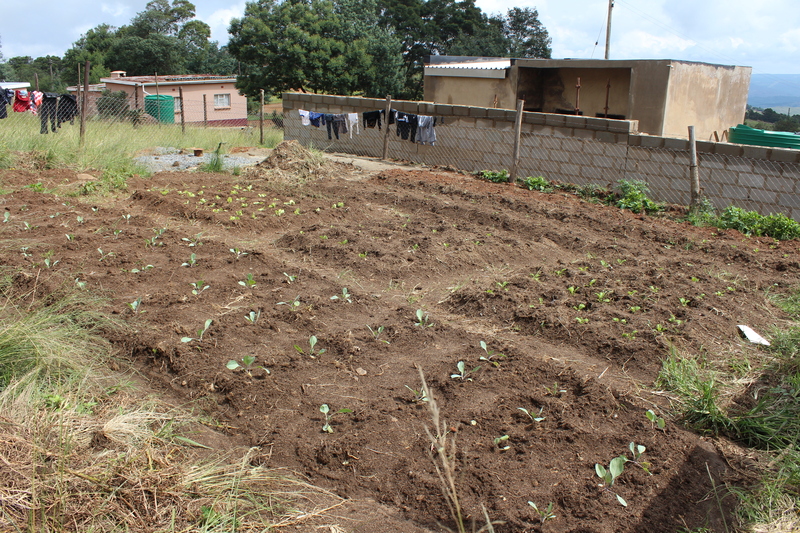 We were given a donation for a garden and were able to purchase, seedlings, gardening tools, fruit trees and some flowers. We dropped the items off on a Wednesday and by Saturday the garden looked fabulous! 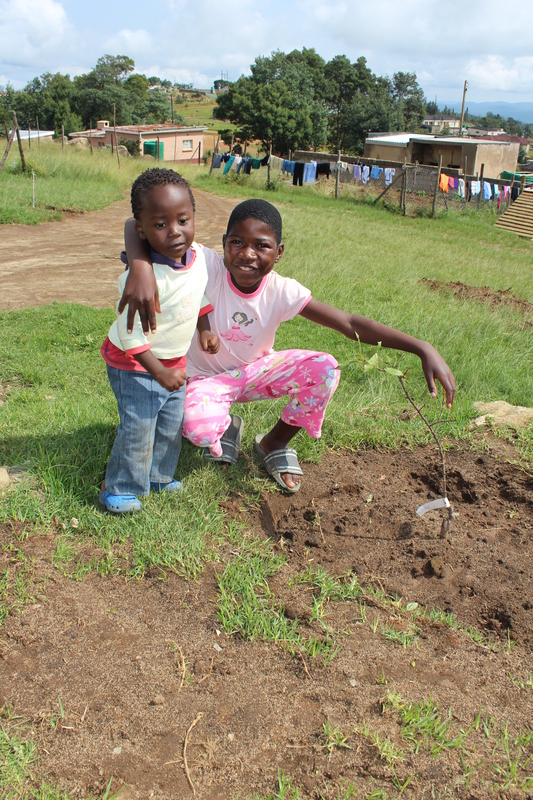 The kids are excited for the fruit to begin to grow! 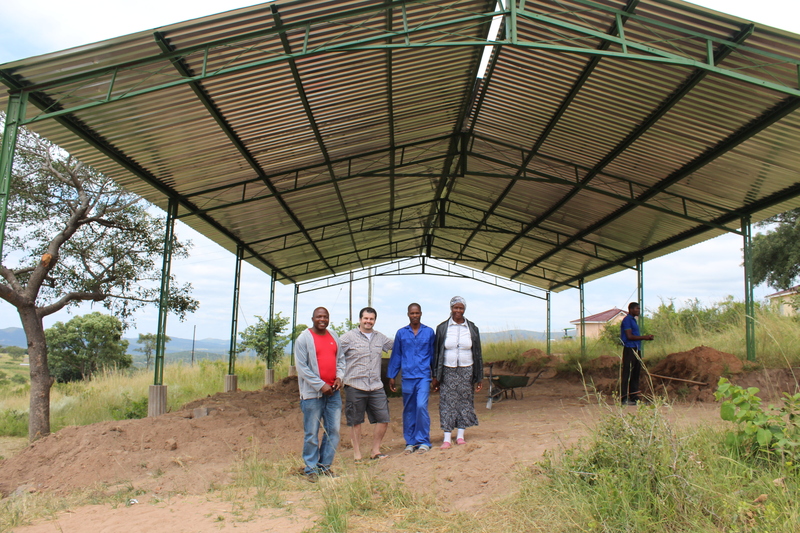 The steel structure for the church in Bulandzeni is finished. The flooring is the next phase, but meanwhile t he church people are ready to begin meeting outside, on the dirt floor! This area is currently un-churched and the people are hungry! The pastor himself has been at the site moving dirt and preparing for the next phase of the building project. We are anticipating great things to happen in this rural community as this church begins to take off! 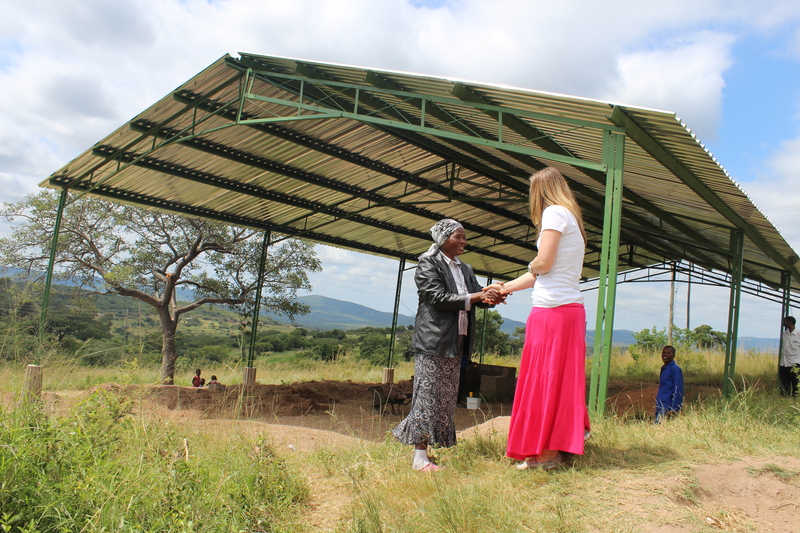 We spent some time talking with Nelly, a wonderful woman of God who has been given a burden for young women in Swaziland. Nelly has moved back to her hometown and is currently living with her mom in order to reach the women in her community. She has taken in a teenage girl who has fallen pregnant and has been able to get her sponsored to be in school. There are many women who have been neglected, abused and/or abandoned who need a safe place to be empowered! We want to help Nelly have a home where she can minister to these women through teaching them the word of God and bringing them to a place of healing and wholeness. 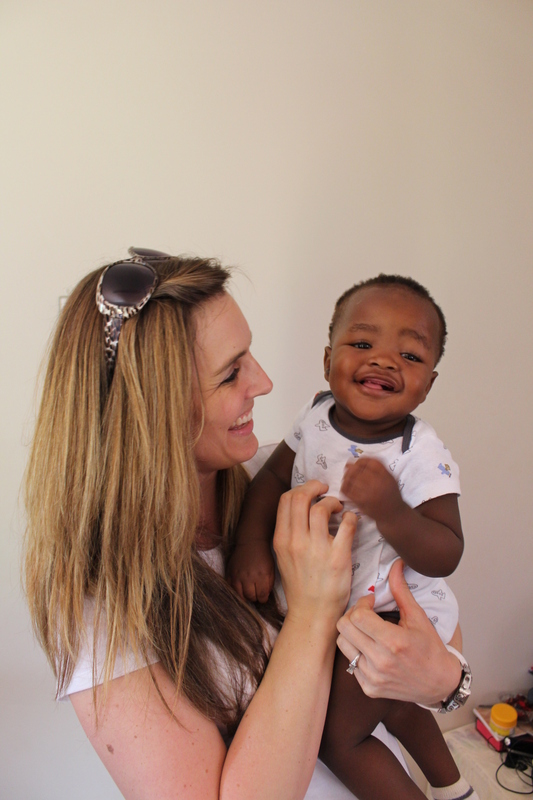 They need a safe place and we believe it is a ministry that is so desperately needed in Swaziland! 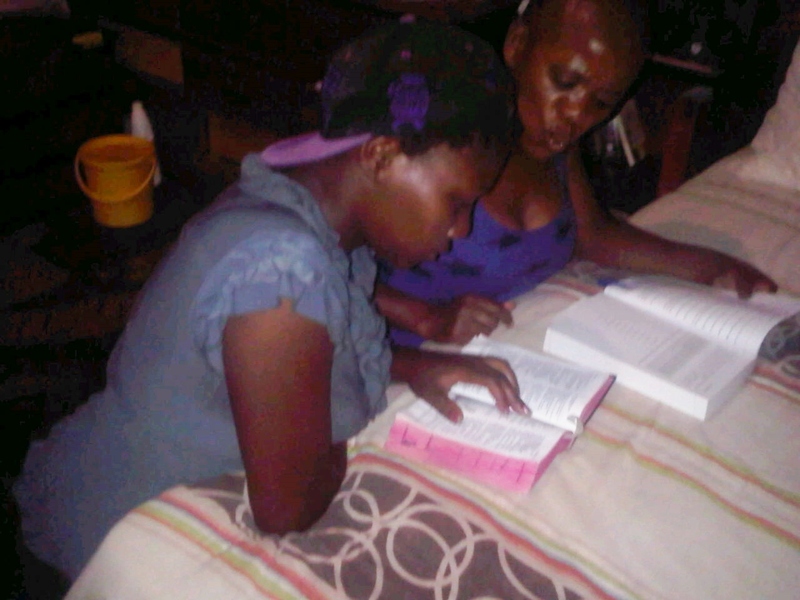 She is currently meeting with the ladies in her community for 2 hours a week to study the word of God together. We can get a small 3 bedroom home with a family room-type area built for her for around $3500.00. Please pray for this need to be met! We recently met with pastor Emmanuel, who is working alongside another incredible pastor and ministry that reaches the youth. They use the Arts (singing, dancing, poetry) to reach young people and give them a purpose for their lives. They teach these kids to find what they are passionate about and to use it for God and also to see their worth in God’s eyes. 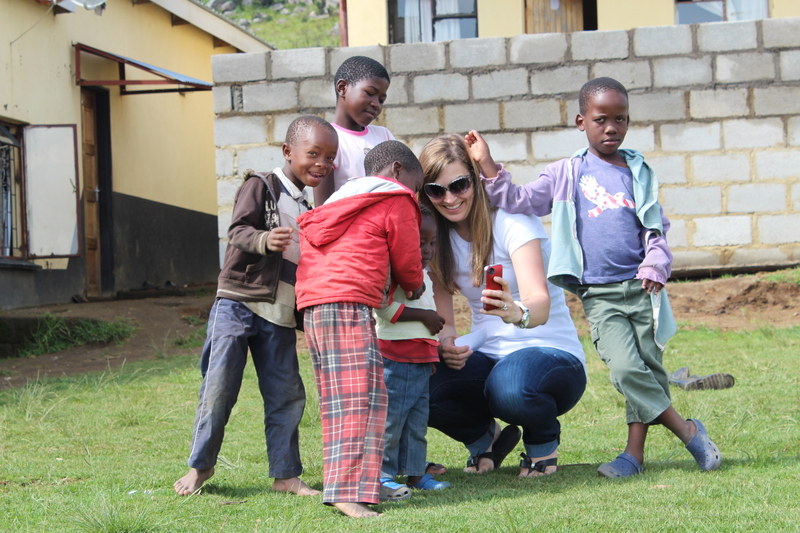 Many of the young people in Swaziland have no voice, have no hope, and live in abusive or at-risk environments. Pastor Emmanuel has a desire to plant a church in his home community and use the church as an outreach youth center Monday through Saturday. When he shared his dream with us, we both teared up because for the past 14 years, we have talked of someday being able to build a youth center to give teens a place to call their own and feel loved, accepted and valued. So many teens are falling pregnant, are drinking and experimenting with drugs or entering into abusive situations only because they have no one speaking into their lives. We are PASSIONATE about this opportunity and are incredibly excited to see Pastor Emmanuel’s dream (and ours) come to fruition! Be praying about this project that every door we need opened will be opened and finances will not be an issue to see this come to life!